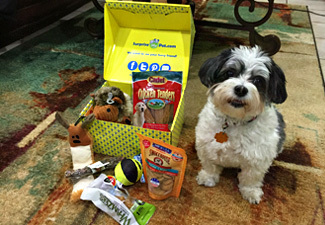 A MONTHLY BOX OF DELICIOUS TREATS, EXCITING TOYS EVERY MONTH! Tell us the size of your pet & choose your preferred subscription box of supplies. 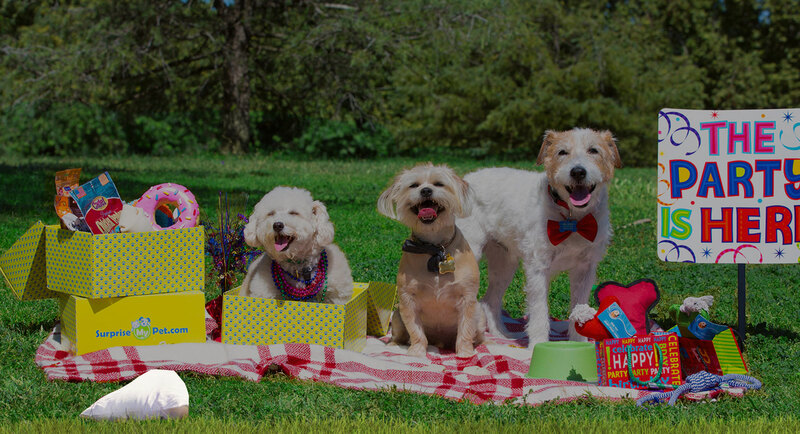 Give us more details about your furry friend and your shipping details so we can send your pet a box filled with awesome toys, treats and goodies. You are done! We will deliver your box of surprises straight to your door. Grab your subscription now and join the SMP family! 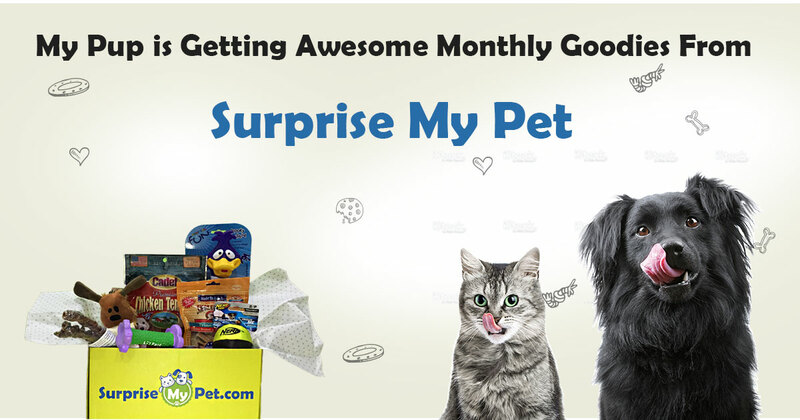 We want all pets to to enjoy their monthly subscription box. This is what our awesome customers have to say about our subscription boxes! 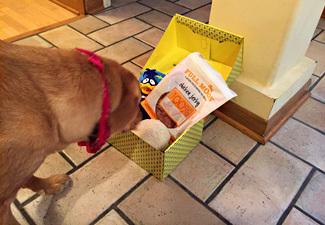 "My dog loved this monthly box. 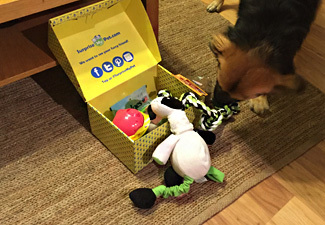 The kong dog toy she got was high quality and lasted a long time"
"The idea of these dog subscription boxes is amazing! I love how happy my dog gets when the box arrives." 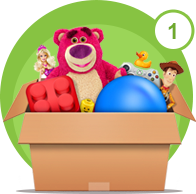 "Hours of fun, good quality dog toys, nice themed box every month, simple delivery! Speaks for itself." Can you handle the heat ? Lots of humour, deals and much more doggy awesomeness. We think you're going to love our doggy updates. 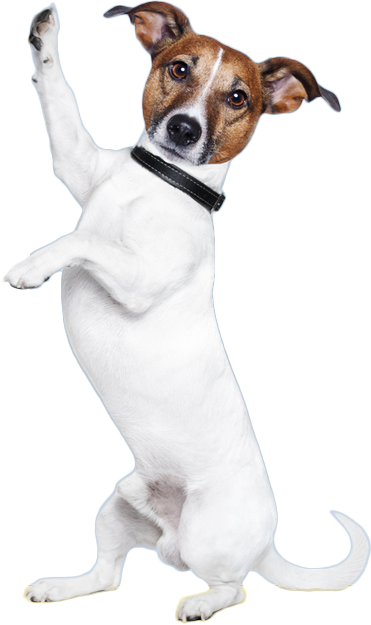 If you have any questions, ideas or just want to say hi, email us at hello@surprisemypet.com .